Brilliance Centrifuge premium quality tungsten carbide tiles are designed to protect against excessive conveyor wear in highly abrasive processes. 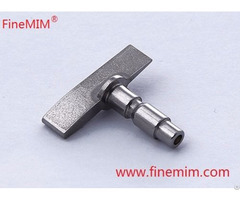 These parts are used on an industrial centrifuge for separating water, the holder is made by a special stainless steel, the carbide is made by K30.The two parts are soldered together strongly with high abrasion resistance ability and high corrosion resistance ability . This type tile is most popular in market, ours is very good quality with competitive price. Brilliance manufacturing ltd is a leading supplier of cost effective precision metal components. Now we focus on some niche market,though we are samll manufacturer,we choose to produce some special products needed by only a few customer. 1.Carbide tile.This is our main production,which is used in centrifuge,we provide our customer good quality with competitive price.we have a partner in North America,if you are in North Amercia,I will let our partner contact you directly. 2.Fly reel.we only produce fly reel with center pin,our carbon filber reel is very very wonderful,our 6" reel is very excellent too. 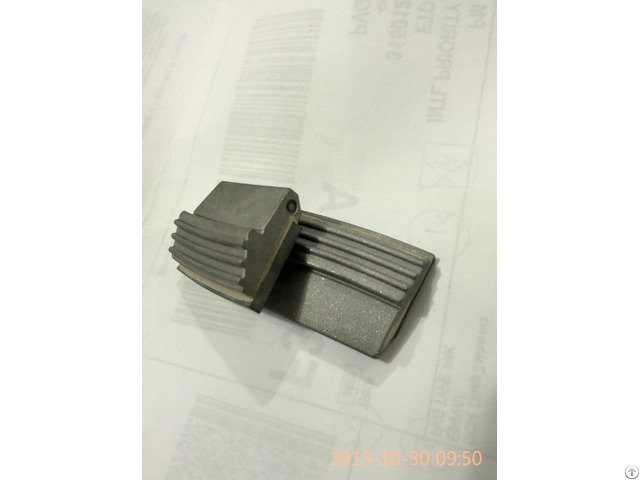 3.Special stainless steel casting.We are very good at this kind of casting,even your quantity is not so big,we can provide you very best price too. 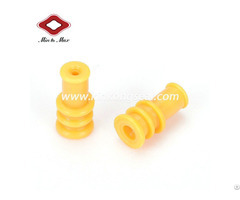 4.Nonstandard fastener and other precision machining metal parts. 5.Truck parts.we have produced lots of scania and volvo truck parts,we know some part's oem number only,if you have similar parts,maybe we have produced ever,if not,it is no problem too,we can make them for you too. We have provide different kinds of products to our foreign partner for many years,if you have any requirement,please do not hesitate to contact us.